A few days ago, rumors started floating around that Google would rebrand Android Wear. While we expected that change would happen at Google’s annual developer conference, Google I/O, it turns out the company had a faster timeline. Simply put, Android Wear implied you needed an Android phone. 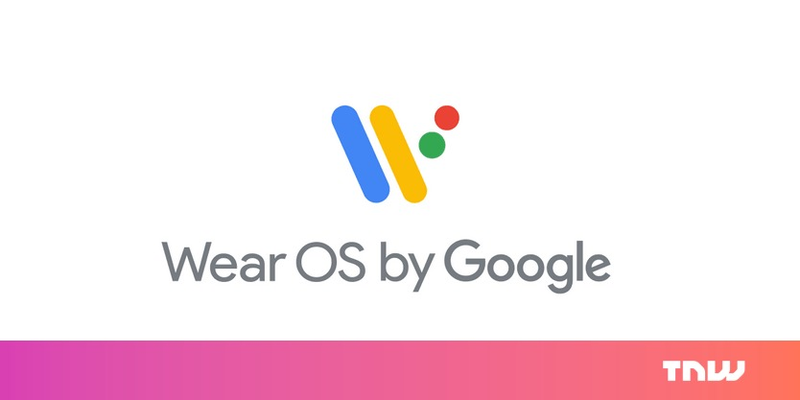 Even without significant functional changes, by rebranding as Wear OS, Google smartwatches now seem like an independent platform untethered from Android. Preview: Duck Season – Duck Hunt Comes to HTC Vive, but Why? Geek Trivia: If You’re The Victim Of A Smurf Attack, You’re The Victim Of What?